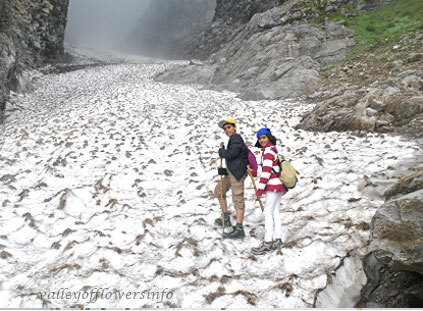 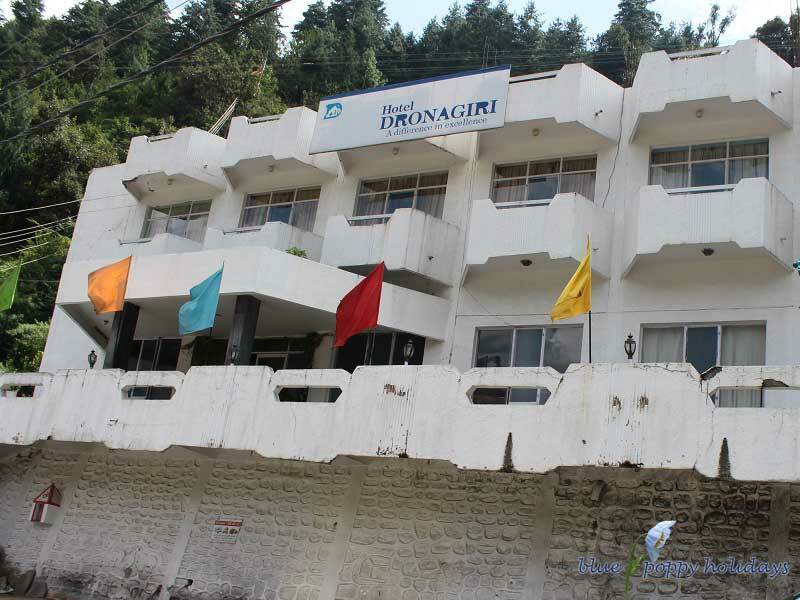 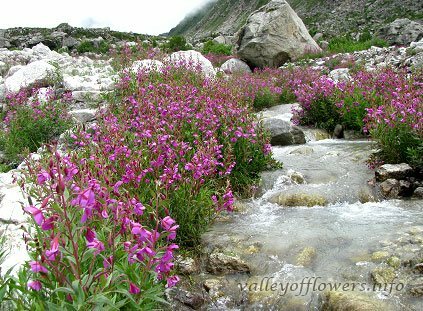 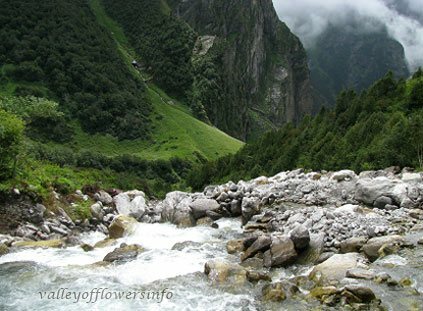 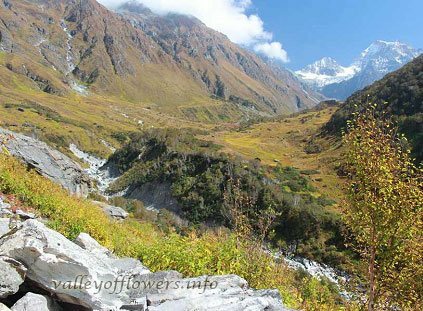 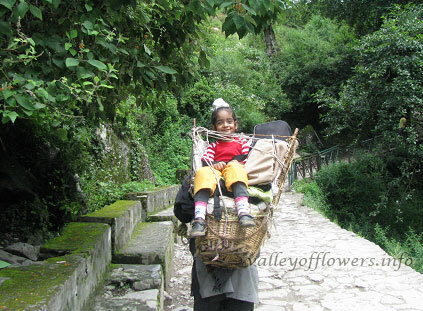 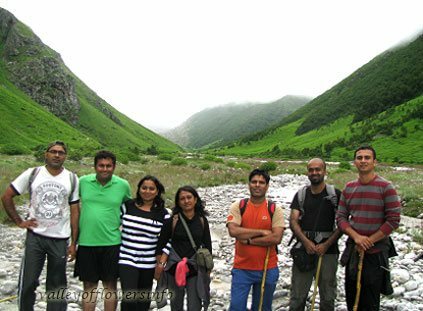 Following are the pictures of Dronagiri Hotels at Joshimath. 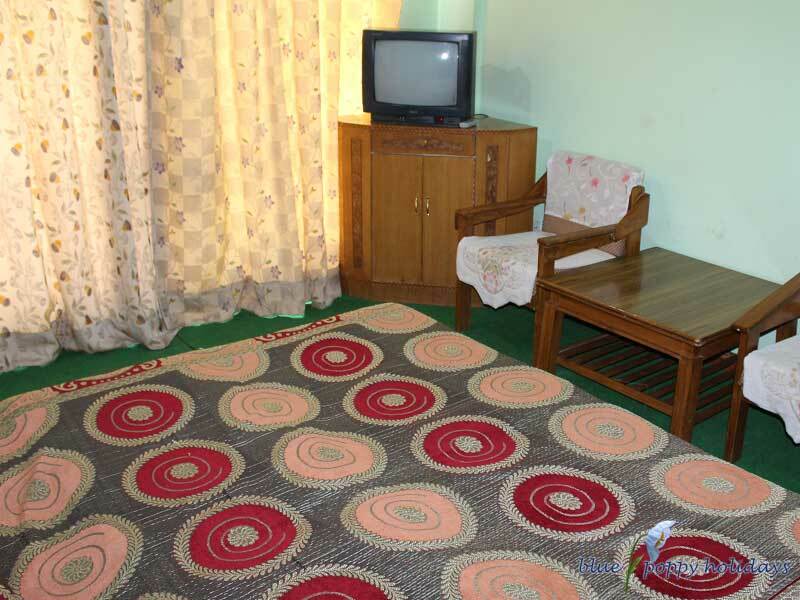 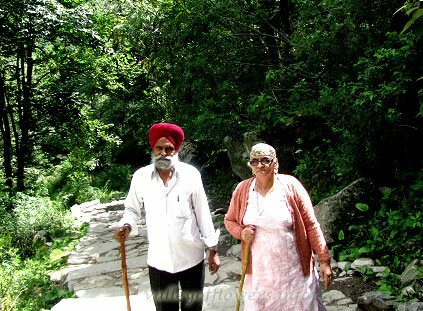 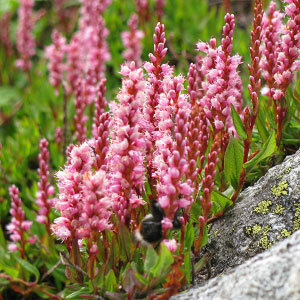 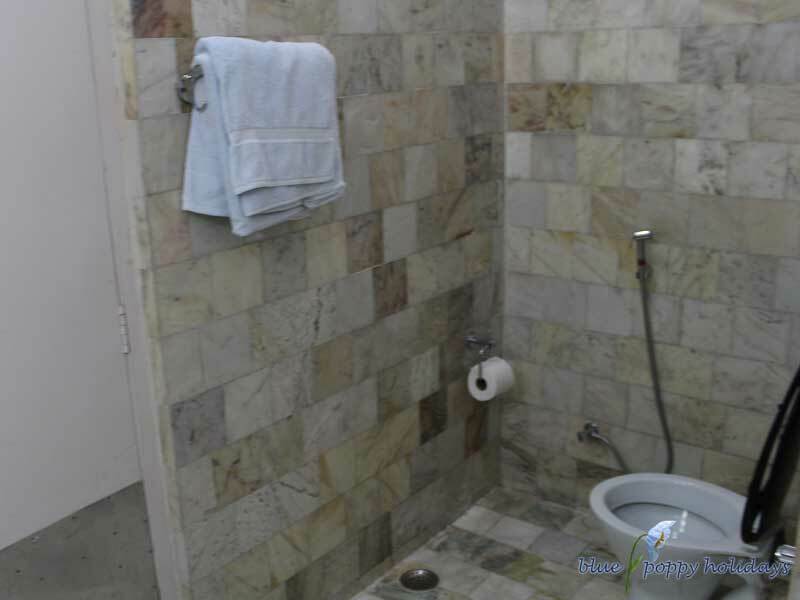 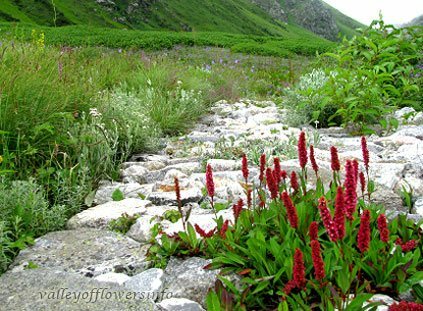 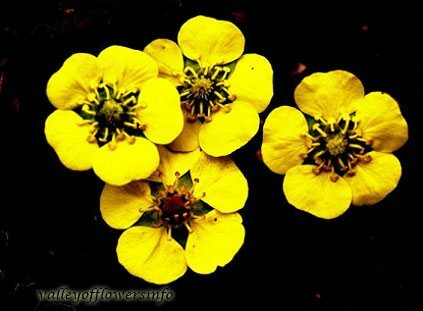 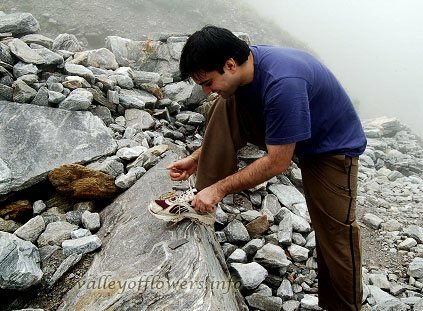 Following are the pictures of Hotel Auli-D at Joshimath. 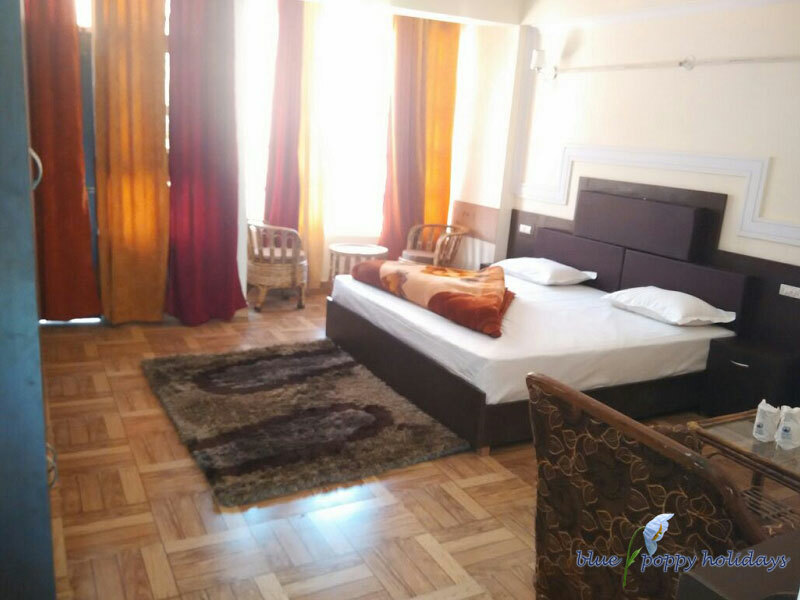 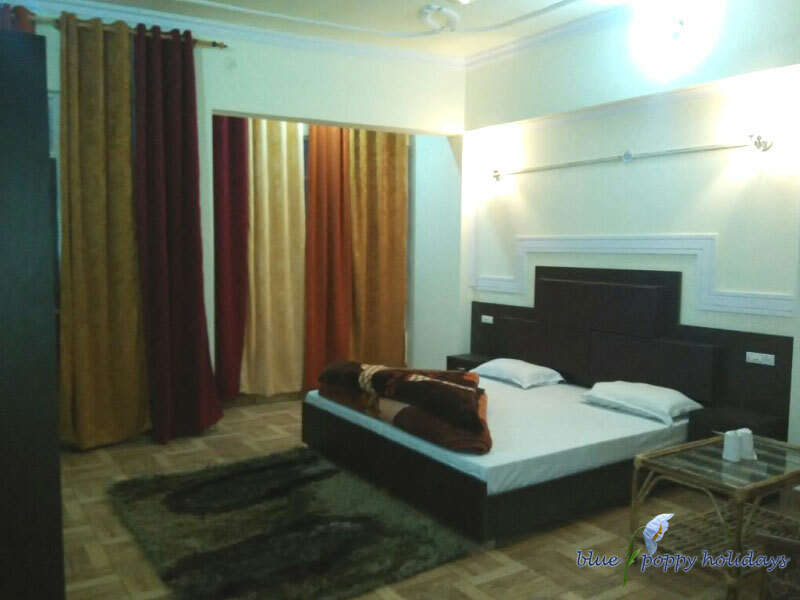 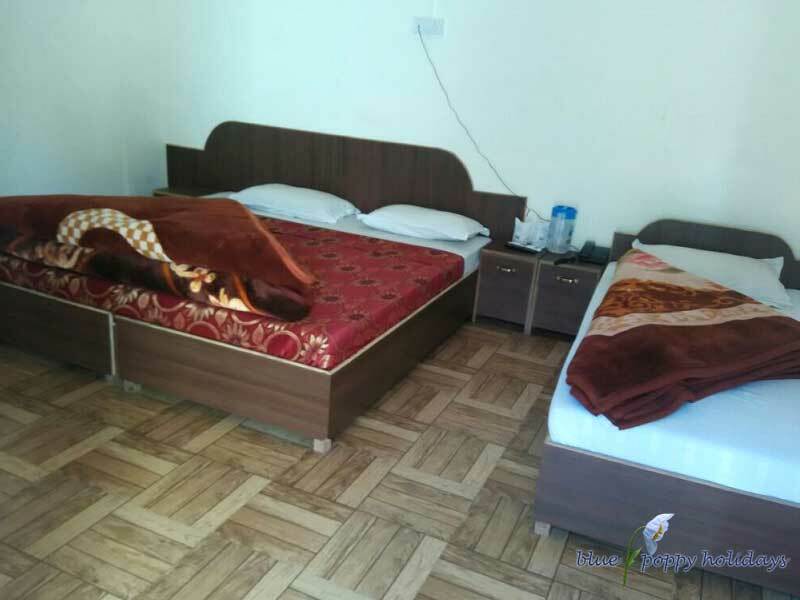 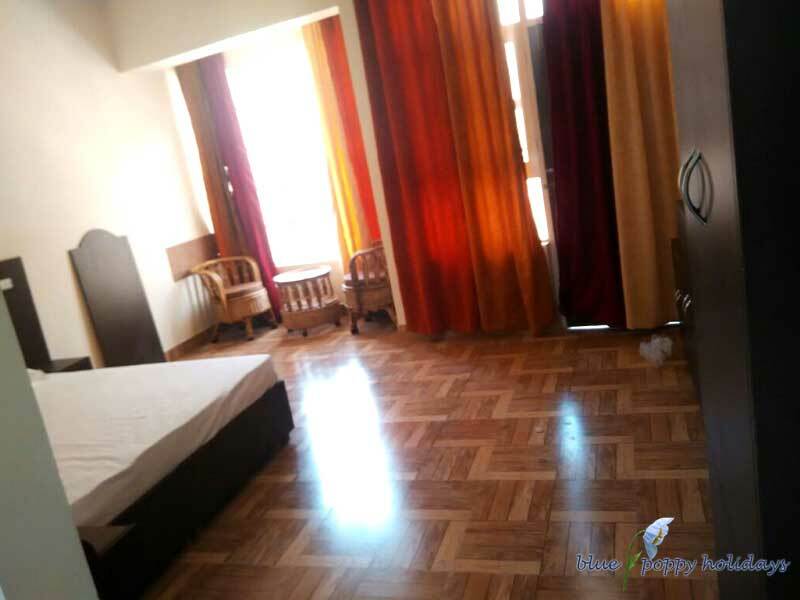 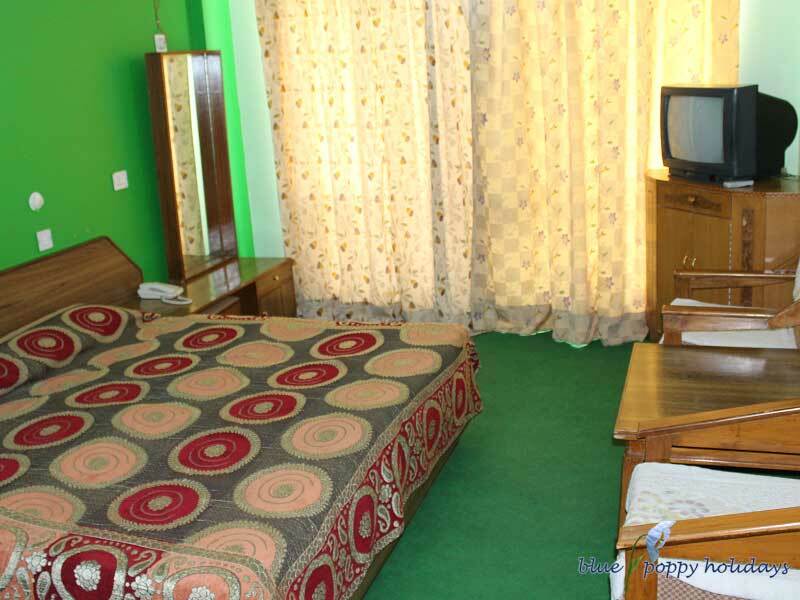 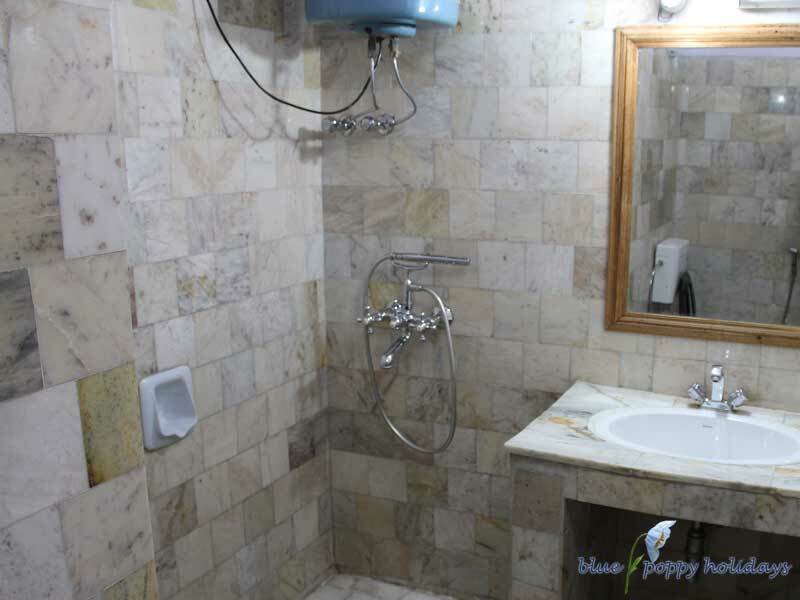 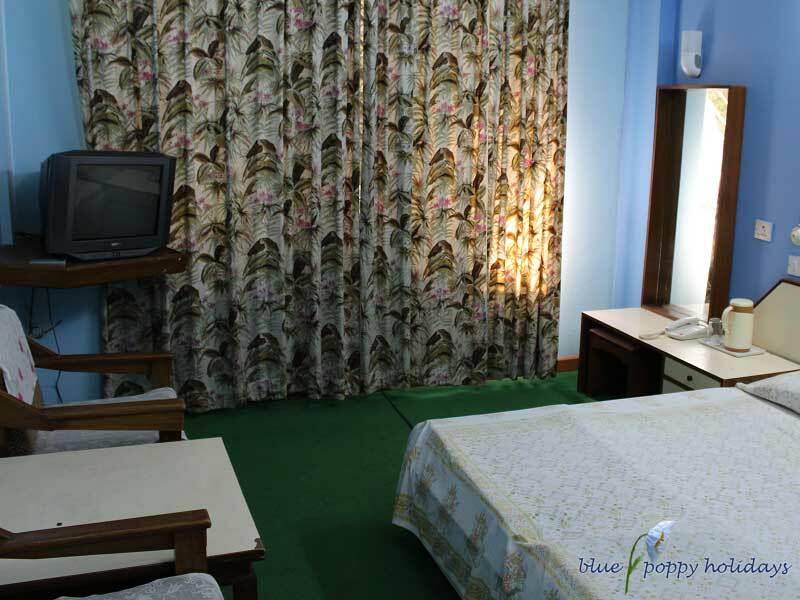 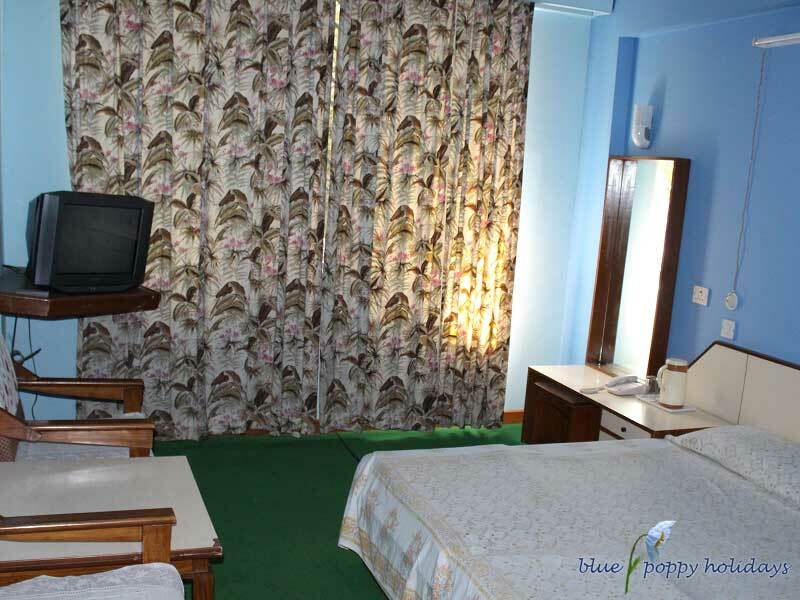 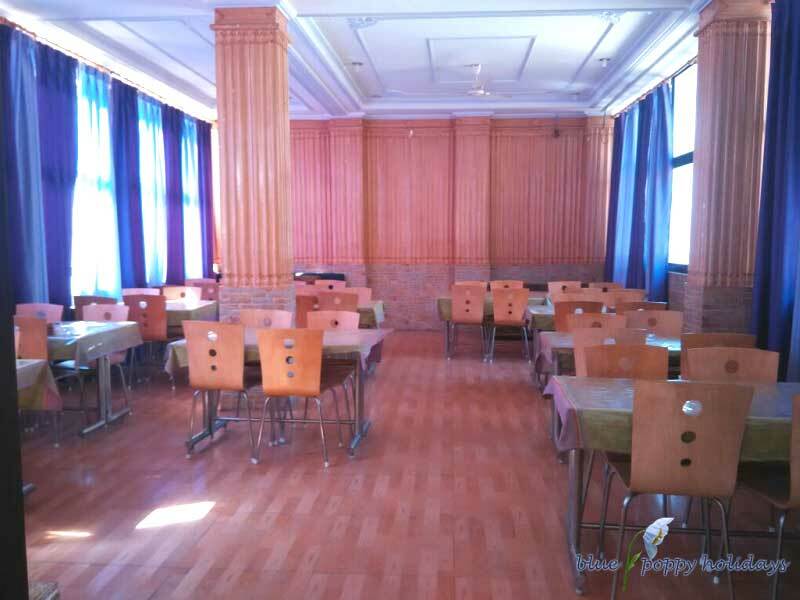 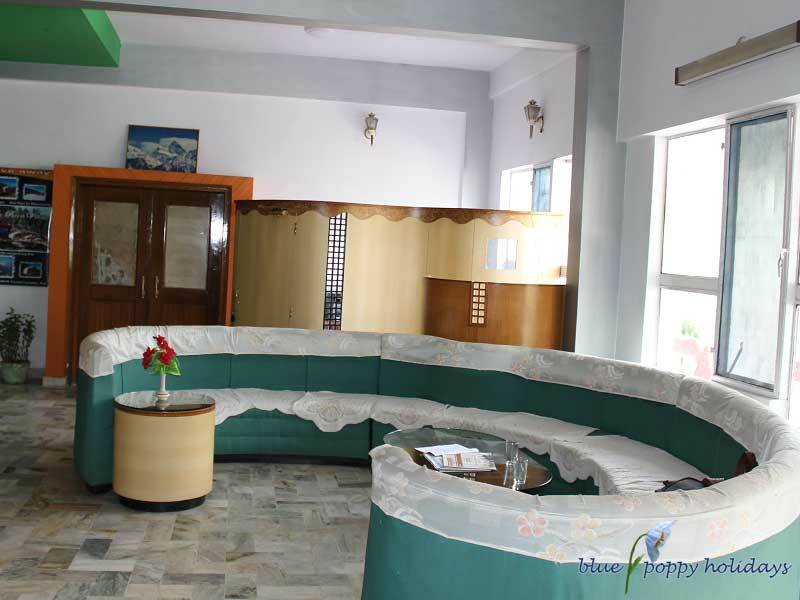 We provide such hotels to Super Deluxe category.